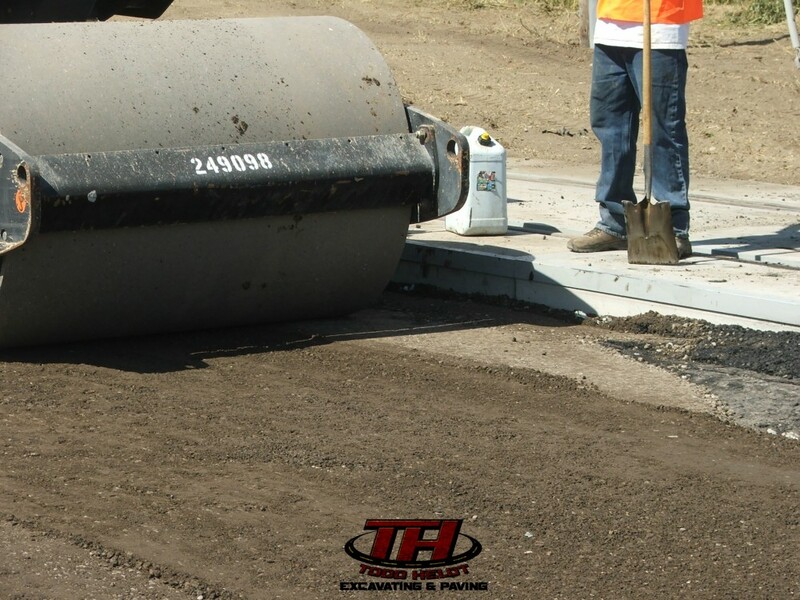 Todd Heldt Excavating & Paving, a Sacramento paving contractor, uses a foundation built on strong commitment to quality, innovation and customer satisfaction. 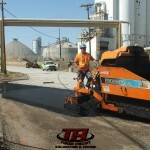 We are committed to overall customer satisfaction. 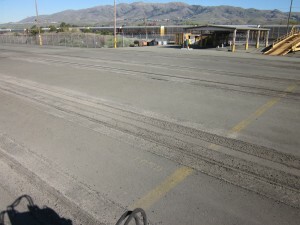 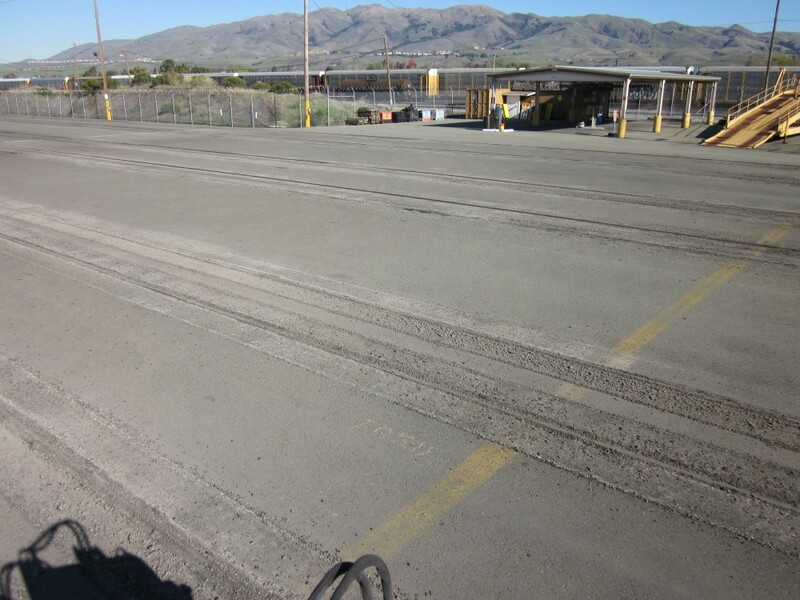 Below are some examples of completed asphalt paving projects. 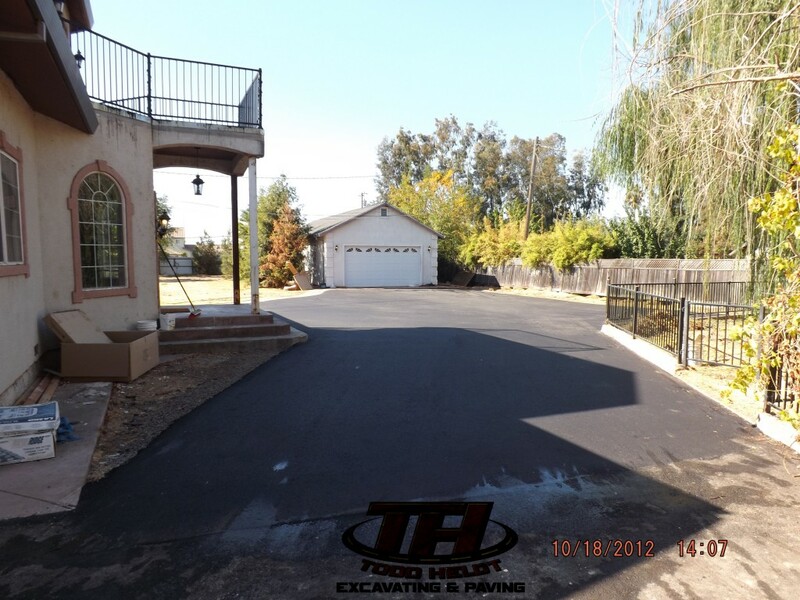 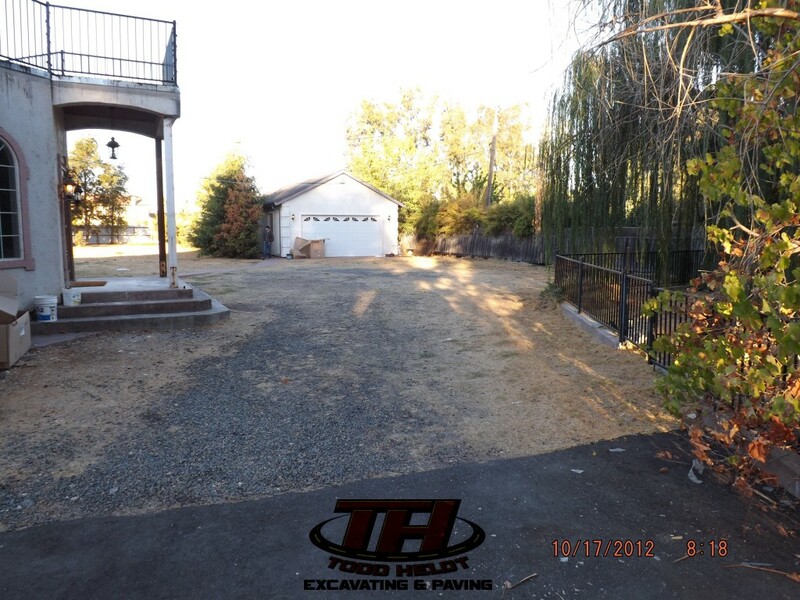 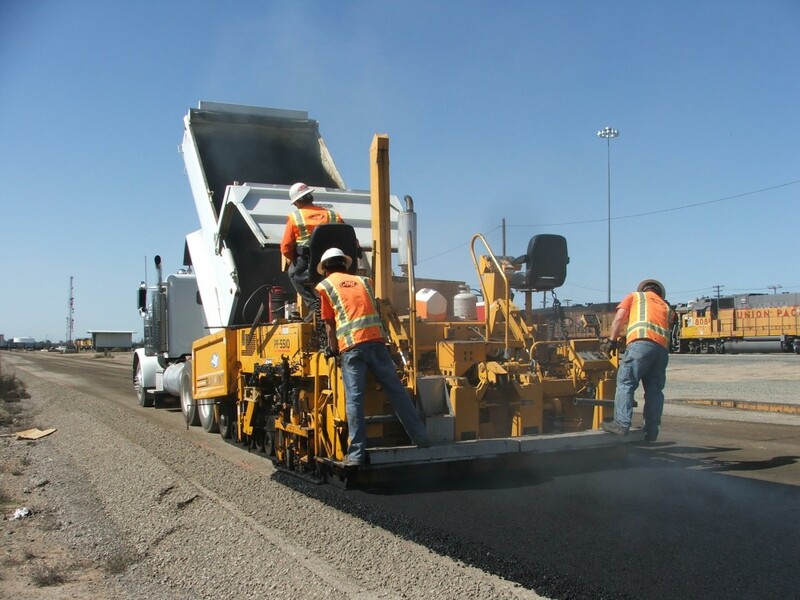 Todd Heldt Excavating & Paving is the areas perferred Sacramento paving contractor known for quality work. 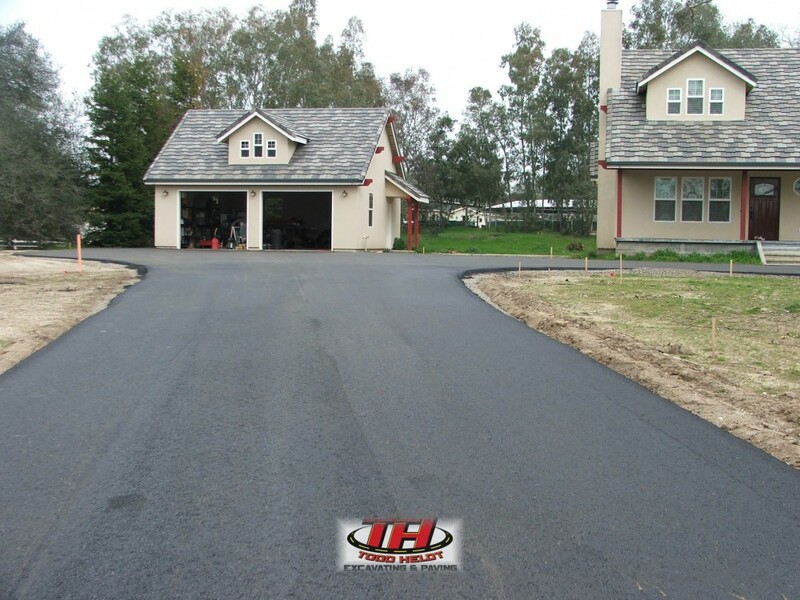 We are fully licensed and insured contractor. 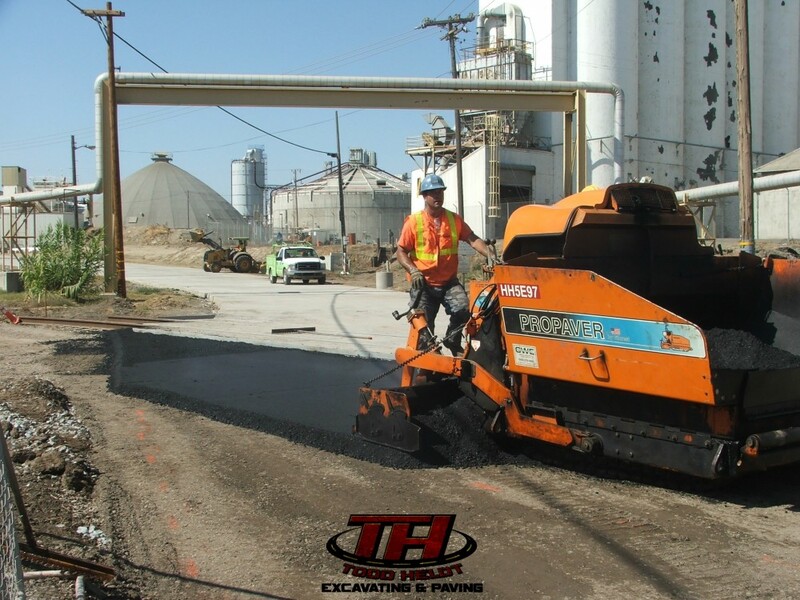 We use the latest equipment to ensure the best finished product – one that we stand behind. We are a accredited business with Better Business Bureau with a A+ rating. 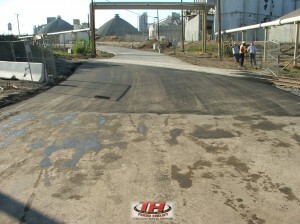 Not only do we warranty our work, the materials we use are warranted by the manufacturer. 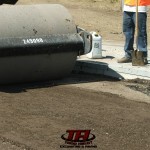 While we provide a free estimate and explain the entire job process to ensure the finish product is what you expected. Our experience is your guarantee! 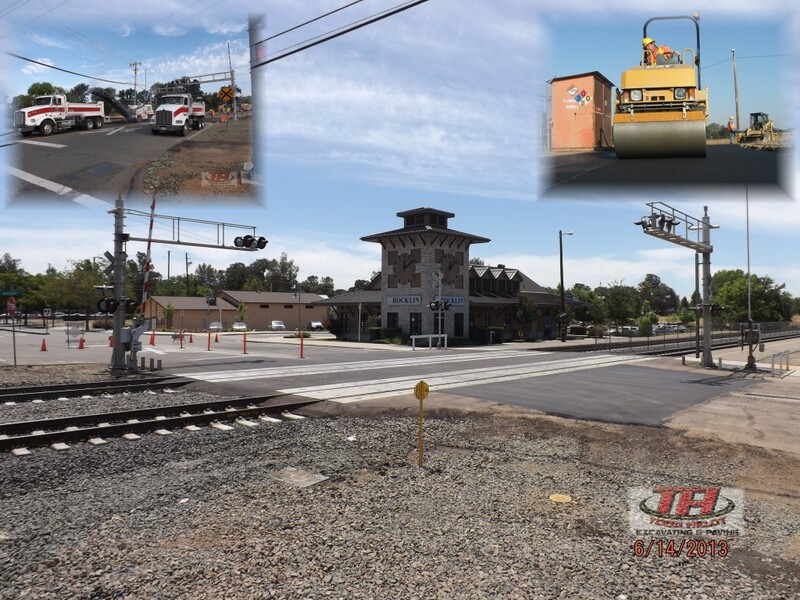 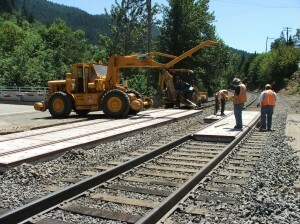 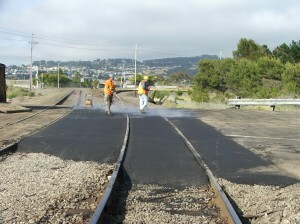 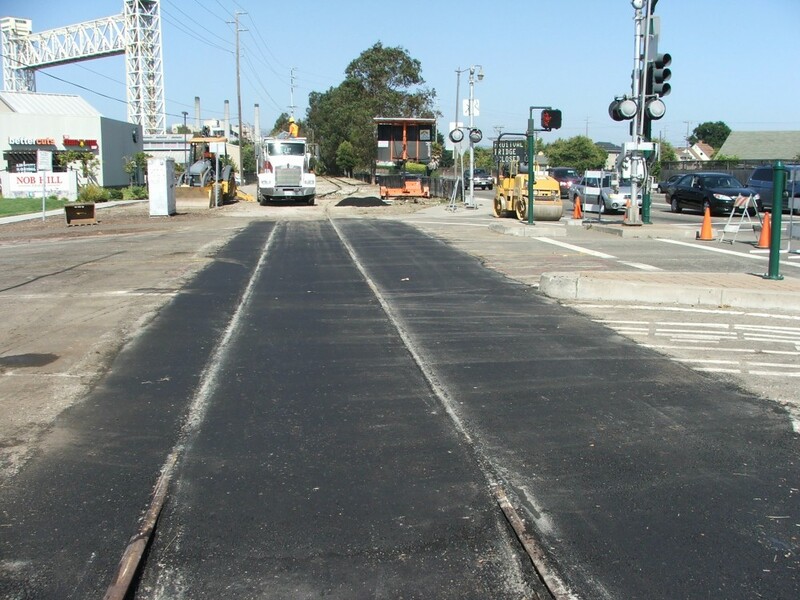 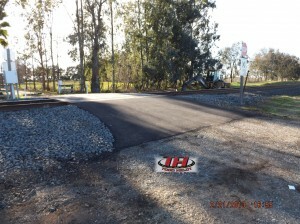 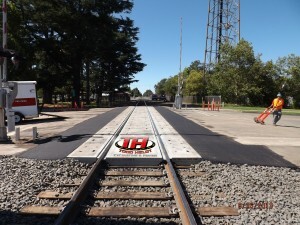 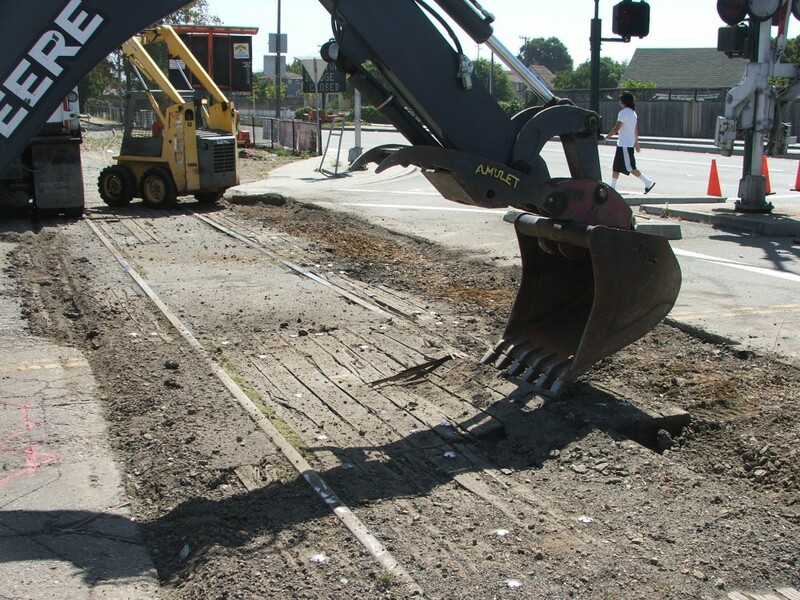 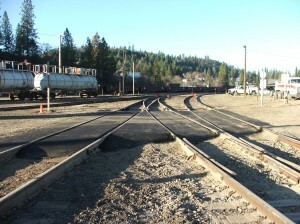 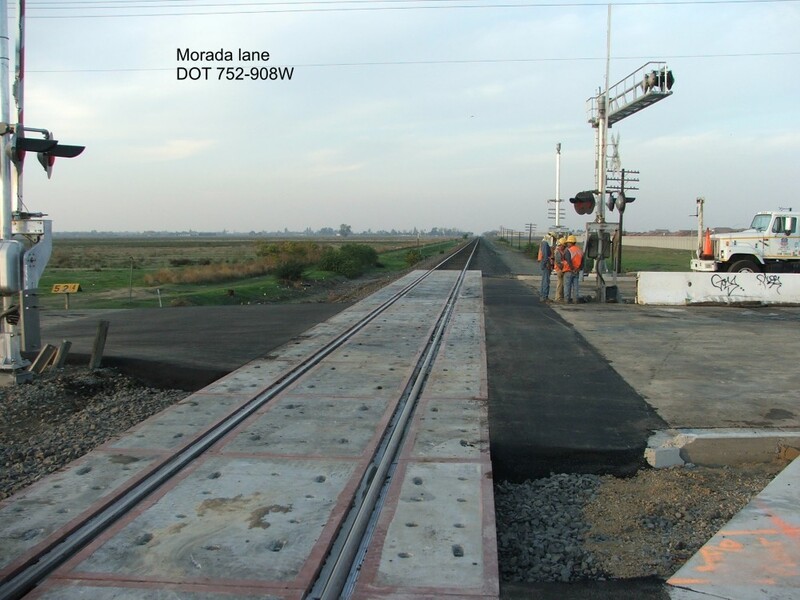 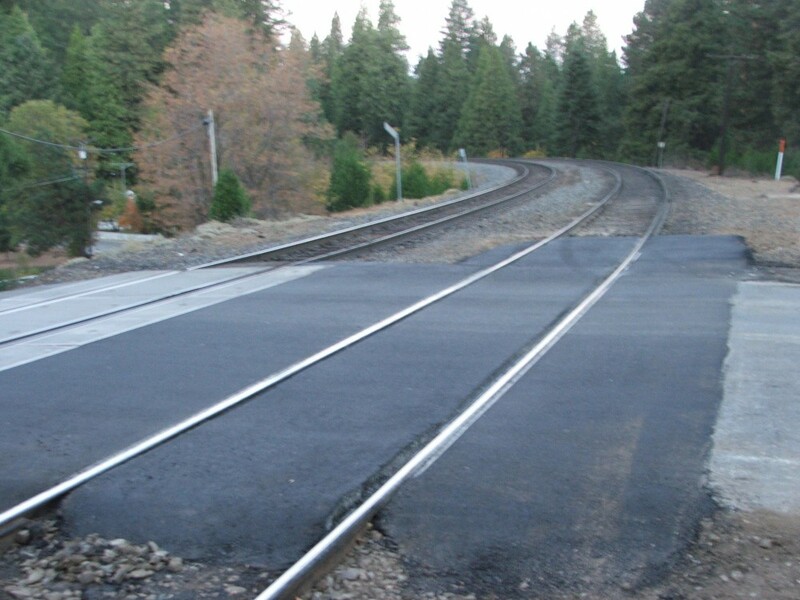 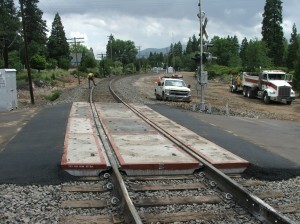 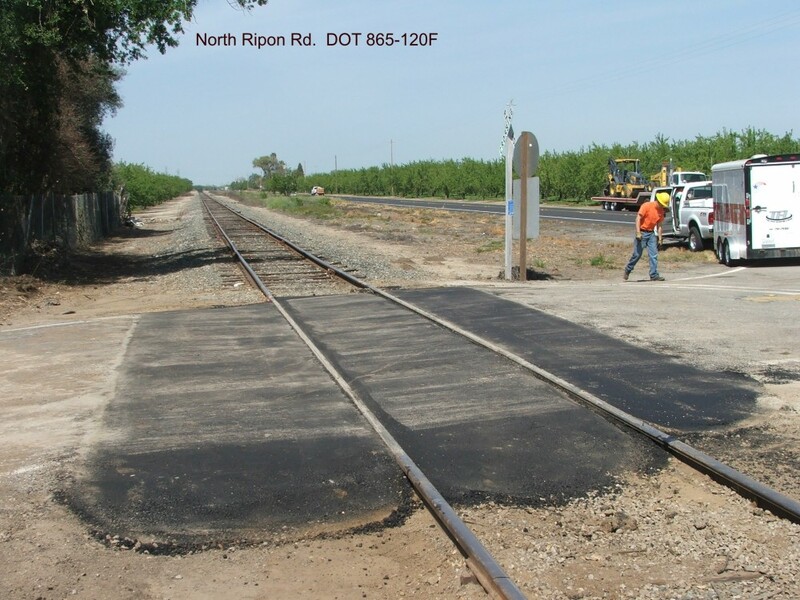 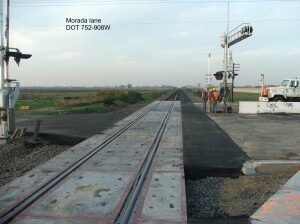 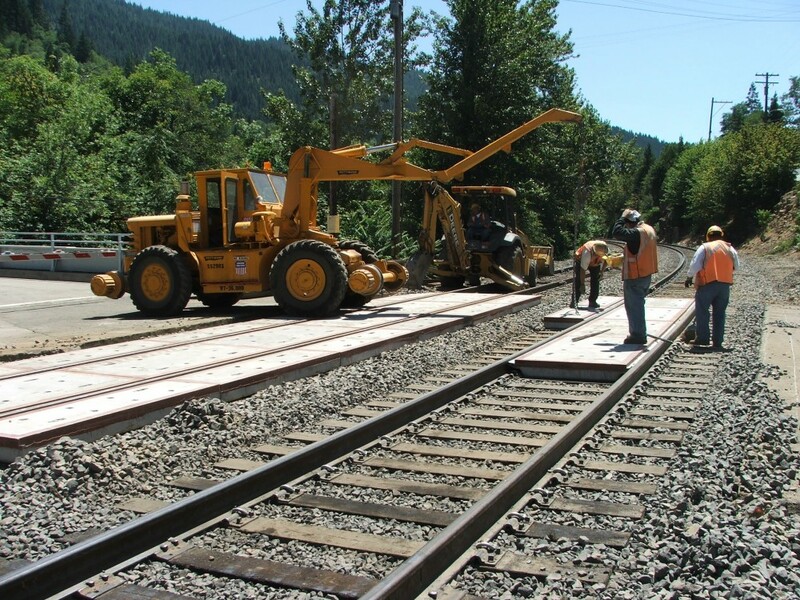 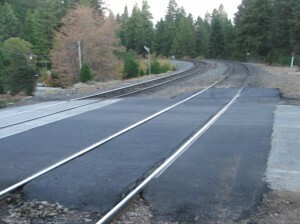 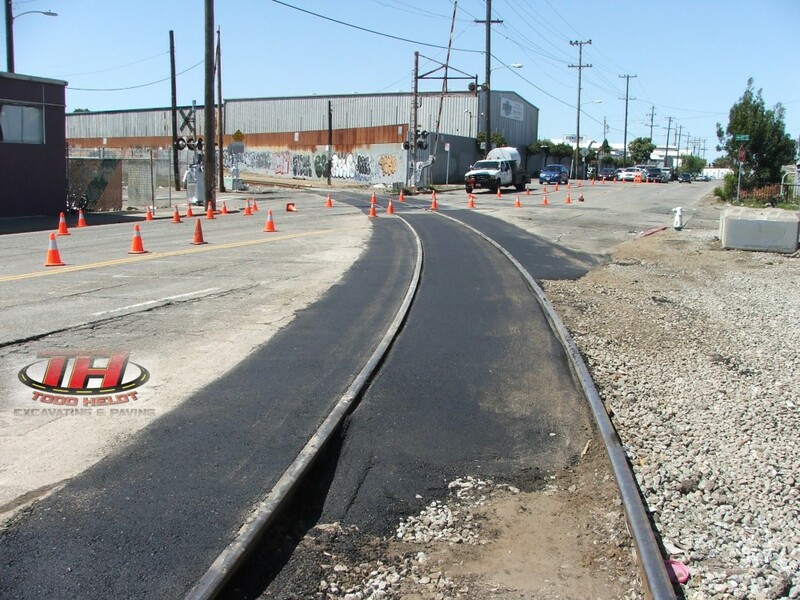 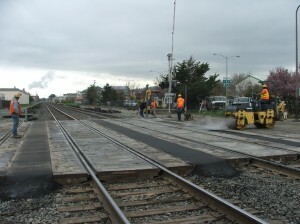 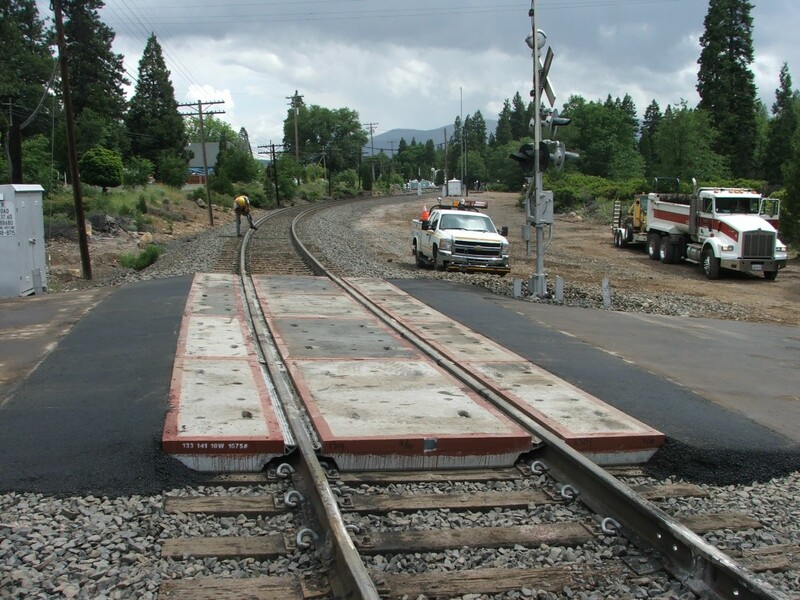 Todd Heldt Excavating and Paving is Northern California’s premier railroad crossing repair contractor. 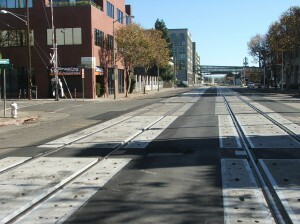 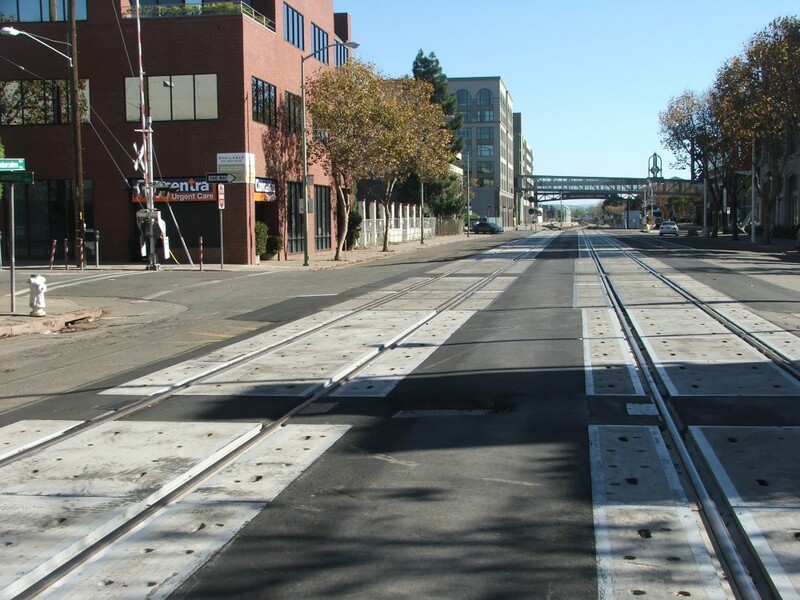 Our company has many years experience repairing crossings throughout Northern California. 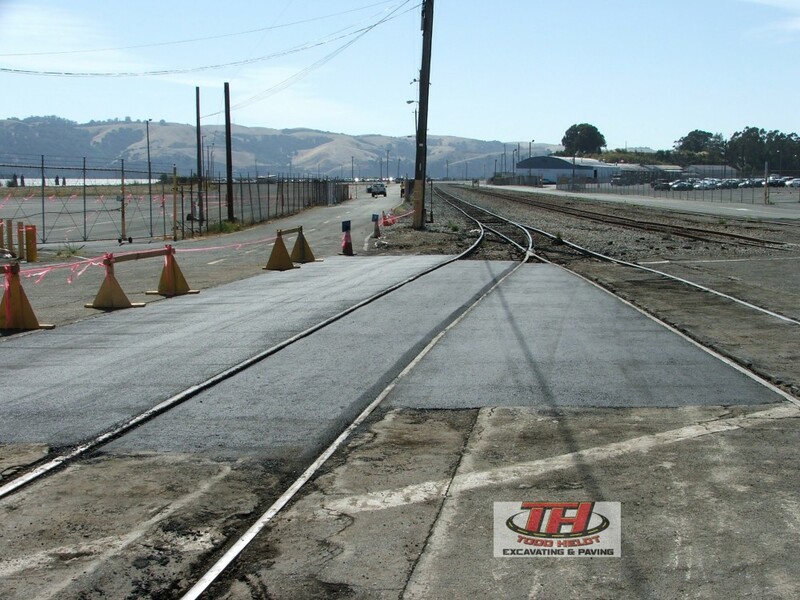 Our employee training, certifications and perfect safety record, make our company the perfect choice for crossing repair.